Usa Locksmith Service is a trusted locksmith service provider in Raleigh, NC. 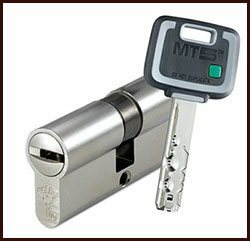 We have made master keys for hundreds of residential and commercial customers in the last ten years that we have been in business. Looking for a lock and key expert in and around Raleigh? Call us today at 919-728-1837. We are the one stop shop for all your locksmith needs.